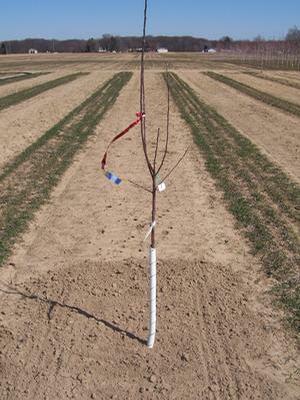 Start your trees off right, with proper site selection, soil preparation and planting. This year, Grandpa was busy writing two new articles series. One for the beginning backyard fruit grower and the other featured varieties that Grandpa finds rather interesting. For those of you who may have missed some of these articles, here are the links for you to review! We hope you enjoyed Grandpa’s Orchard News and thank you for reading. Here’s hoping this year brings an abundant harvest! Remember, you can read more of Grandpa’s Growing Tips online. Do you sell Apple seeds? If not where can we find them? We live in RI. Thank you. No I’m sorry we do not, but we do sell root stocks.